Pixel bar-shape structure,wind resistance,light weight. shape so that you are no longer limited to flat panel display. 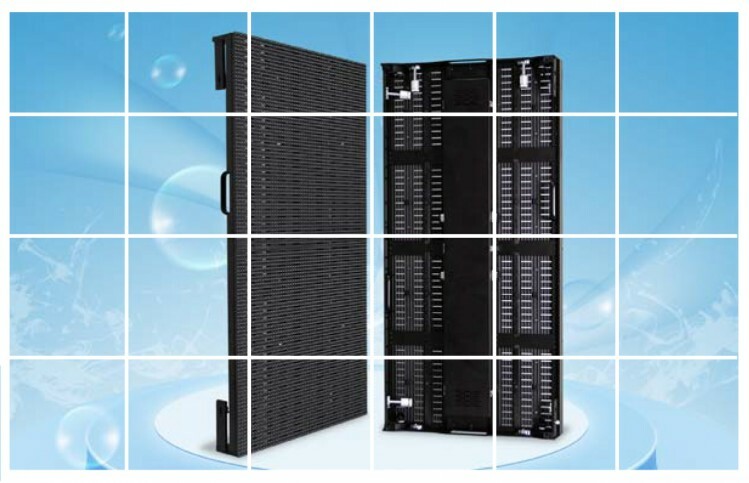 heat disspation,no fans required,noise free,low power consumption.